Backup the settings of your Google Chrome browser so that when something suddenly happens, your information will be protected and safe. 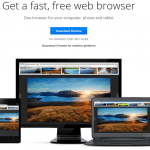 For example, when you reinstall your computer – you obviously had to reinstall Google Chrome browser later. 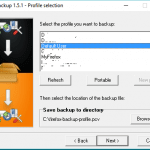 If there is no backup, you will lose all user data, including saved passwords, cookies, extensions, customization and bookmarks. 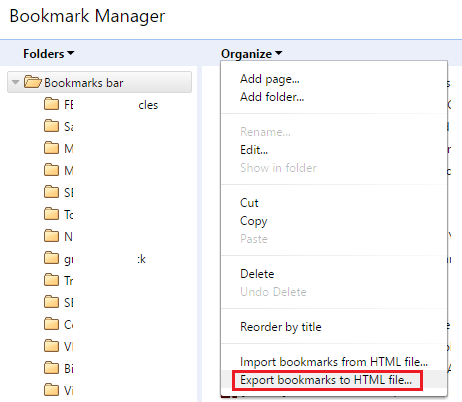 If you only want to backup all of your bookmarks, simple go to Bookmark Manager by pressing Ctrl + Shift + O and then click on the “Organize“, and choose “Export bookmarks to HTML file“. 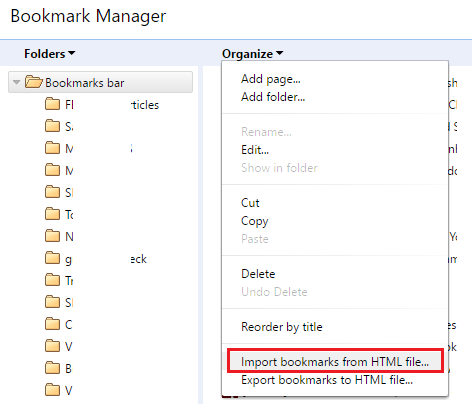 To restore your bookmarks, do the same as above, but select “Import bookmarks from HTML file“. 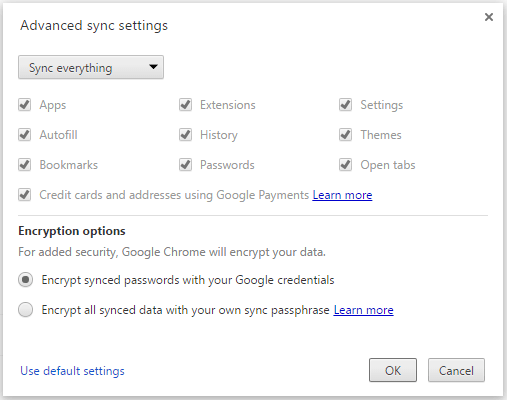 You may not have known about Chrome Sync, which allows you to sign in with your Google account and sync all bookmarks, saved passwords, autofill, history, settings, extensions, and other customization on Google Chrome browser among multiple devices. 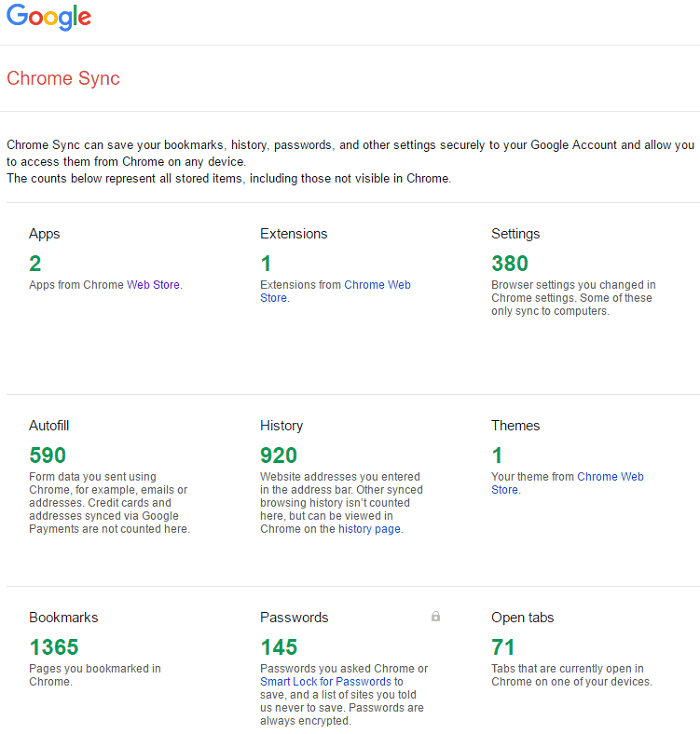 For example, if you have installed Google Chrome on both of your PC and Mac computers, and then sign in with one Google account and enable Sync feature, both will have the same bookmarks, saved passwords, history, settings and everything else. See Also: Why Should We Upgrade To Google Chrome 64-bit Version? To enable Chrome Sync feature, click on the “Menu” icon at the top-left corner of your screen and then select “Settings“. Next, you need to sign in with your Google account under “Sign in” section. After logging in, you can select which content to sync by clicking on “Advanced sync settings“. 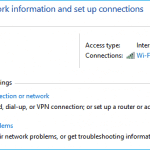 Do the same for the Google Chrome browser on other computers to sync all user data across devices. 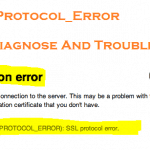 For security purposes, avoid enabling Chrome Sync feature on any computer that you don’t trust, because your data will be saved and accessible on these computers. If you want to remove all user data of your Google Chrome browser from a particular computer, just disconnect your Google account from Chrome Sync. If you only want to backup or export your stored passwords on your Google Chrome browser, we would recommend you a free tool from NirSoft, called ChromePass. It’s a free tool, allows you to export all stored passwords on your Chrome browser into an XML or HTML file. 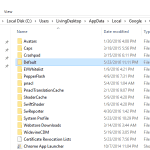 See Also: How To Find Firefox Profile Folders On Windows, Mac, And Linux? To get started, download and install the NirSoft ChromePass tool. After installing the program, open it and click on the “Refresh” button to get the list updated. Next, you can select some saved passwords to export or just choose all to backup, depending on your selection. The ChromePass allows you to export your stored passwords into different types, including TXT, XML, HTML as well as KeePass .csv file. The ChromePass also allows you to read the saved passwords from an external resource, like on another external hard drive. For example, if your current operating system is dead, unbootable, you can use ChromePass to retrieve your saved Google Chrome passwords. Do you have something to add to this story? Leave your comment below. The best way is to use Google Sync feature in the Chrome browser. All you need to do is just sign in with your Google account.